Is Google Featuring Longer Meta Descriptions? Google recently announced that it will display longer snippets of websites in search results. 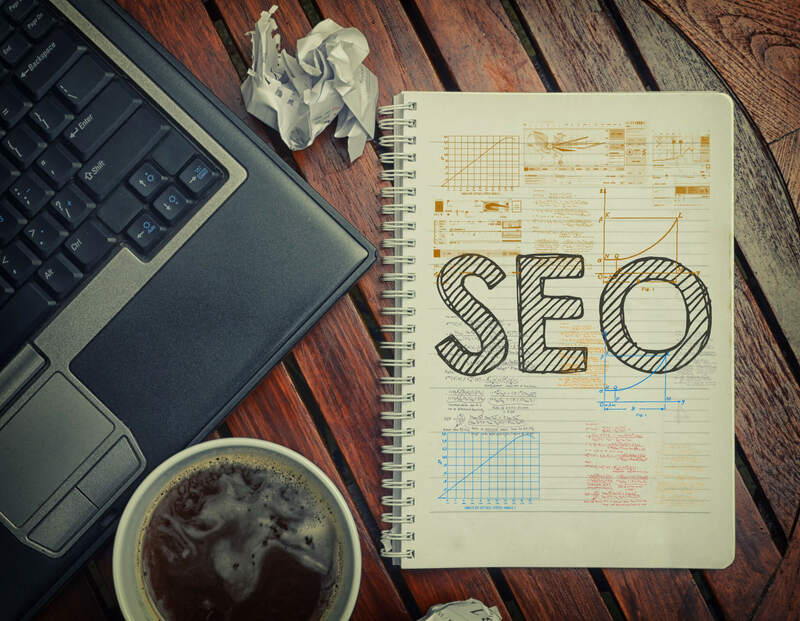 So, could this major change affect your SEO ranking and should you rewrite all your meta descriptions? The meta description is the verbiage with 160 characters displayed in search results that will not only help you rank better on search engines and persuade users to click on the page. You could write a description that you think is the perfect one to describe your webpage but Google has the final say on what to display based the search query. Google has always been modifying the characters limit of a meta description starting in 2015, it was 155 character limit before steadily increasing it to 160. Now, search snippets can be ranged from 160 characters to 230 characters. Thus, you would see two to three lines of a snippet in the past compared to the now six or seven lines. So, Should I Rewrite My Meta Descriptions or Not? The answer is simple, do NOT update all of your current meta descriptions. If Google was to feature a longer snippet, they will probably pull the verbiage from the page content and match them with the user’s search query. However, when writing a meta description in the future, you can write a much longer description and use it to further describe your product or service. Be careful about keyword stuffing when writing these because Google does not like them at all. It is highly recommended to add a call-to-action to make your description much more noticeable.